10 Times PRISTIN Nayoung Showcases Her Tiny Waist! Pristin's Nayoung is one of the female idols with the body of a coca-cola bottle. 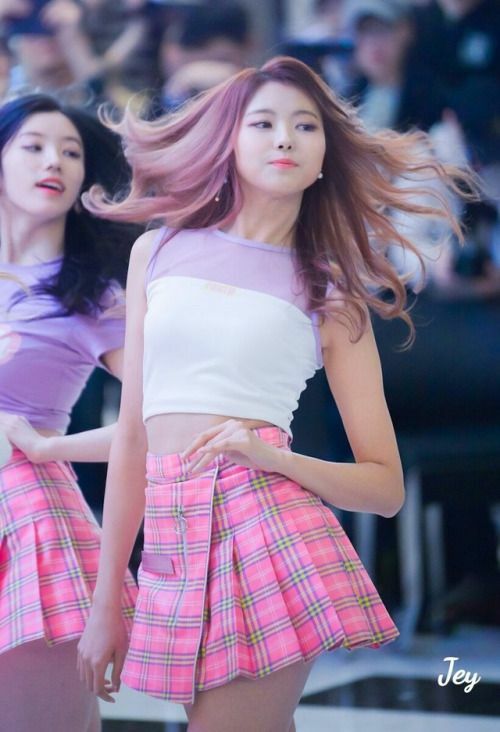 She showcases her tiny waist in many occasions, let's check out Nayoung in action below!